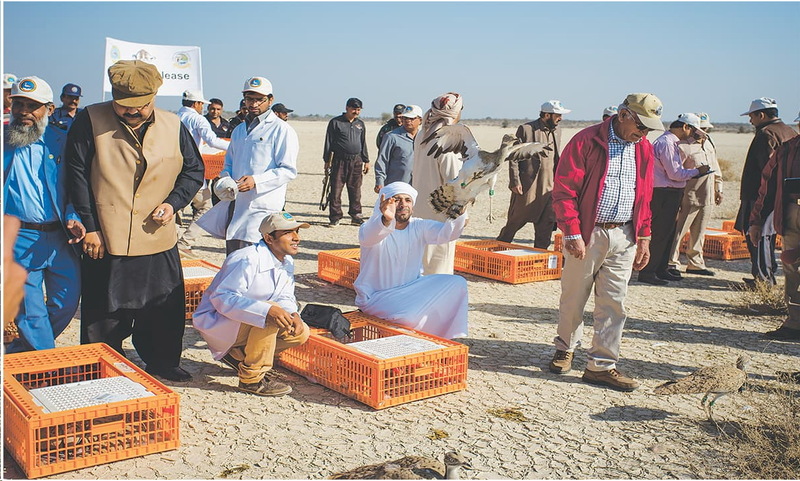 Given that the sheikhs from Abu Dhabi hardly ever visit Washuk, Balochistan these days, the government decided to let the sheikhs from Qatar hunt in the area during the outgoing hunting season (November 1, 2016 to January 31, 2017). 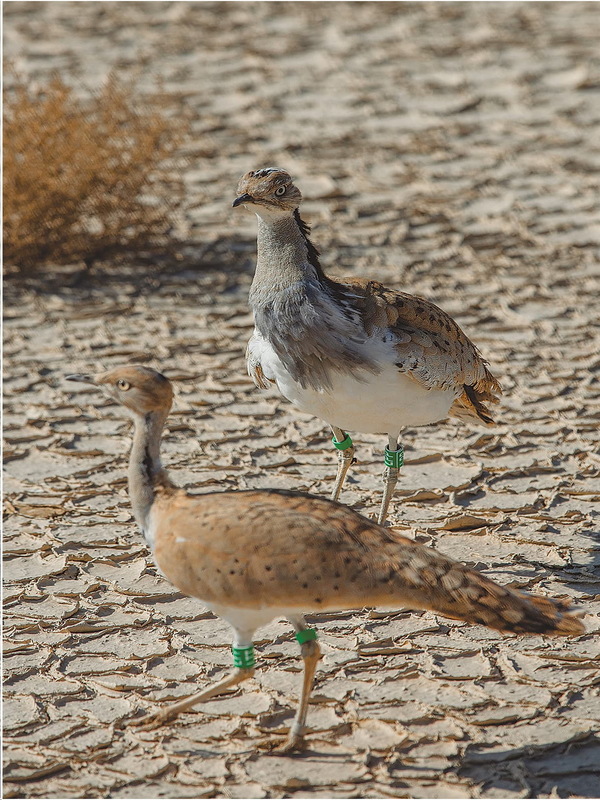 In Balochistan’s Nushki district, 16 members of a houbara-hunting party from Qatar were arrested on February 1, 2017. 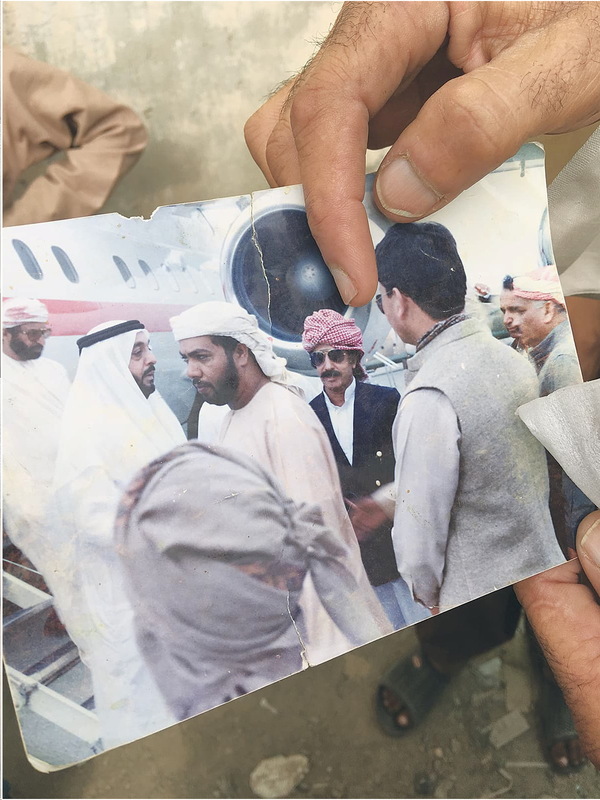 “An advance party of Qatar’s ruler … ignored Levies personnel’s signal to stop at their post for checking and tried to escape by breaking the barrier”. 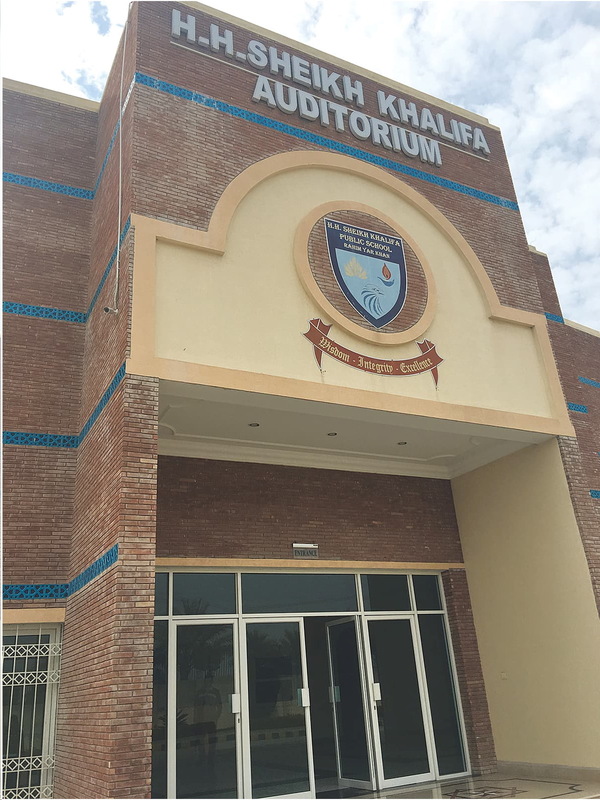 In 2016, they promised to build a dispensary but its construction is yet to start. 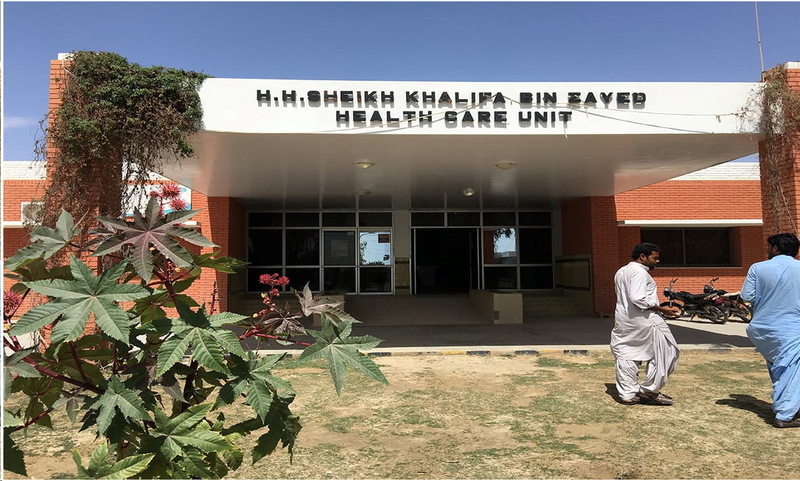 A 50-bed hospital is being built in Haiderabad – deep inside Thal – by Jassim & Hamad Bin Jassim Charitable Foundation. 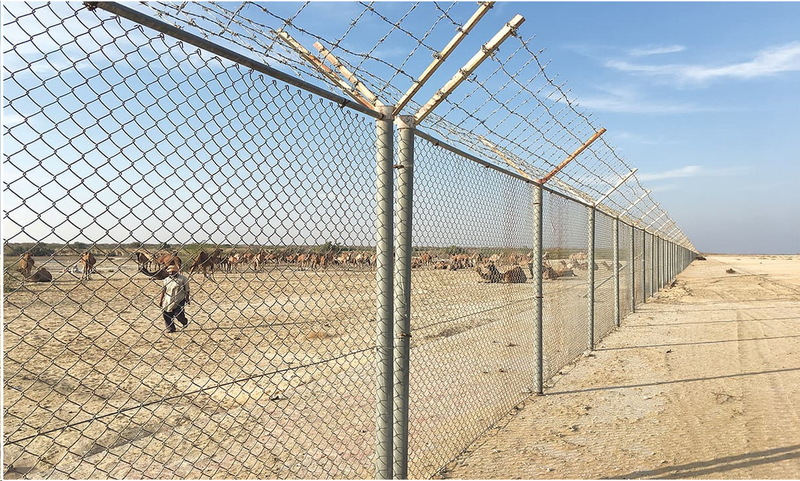 Headed by one Major (retd) Irfan, alleges another letter sent to the Herald, the “private army … has divided Cholistan in … [nine] different sectors”. 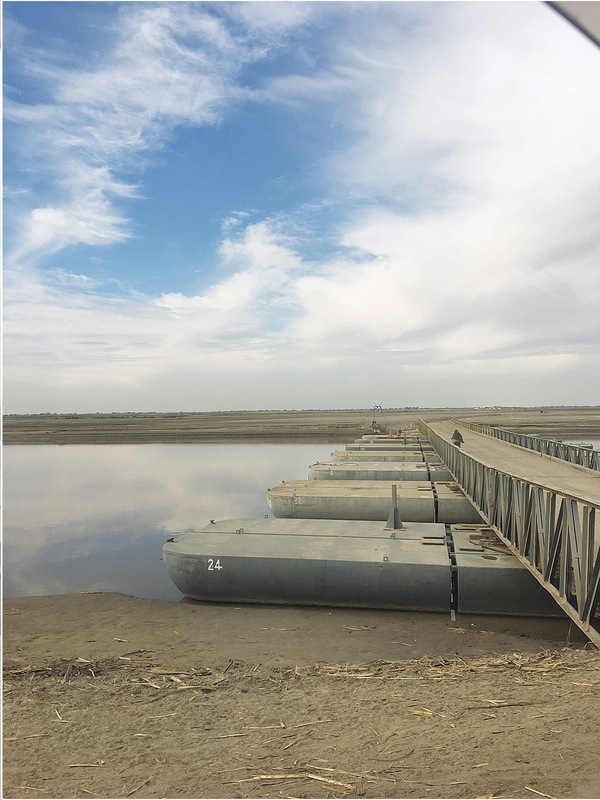 The letters also say palace officials have blocked a canal in Rahim Yar Khan and diverted its water to irrigate an Abu Dhabi-owned plantation called Salluwali farm. 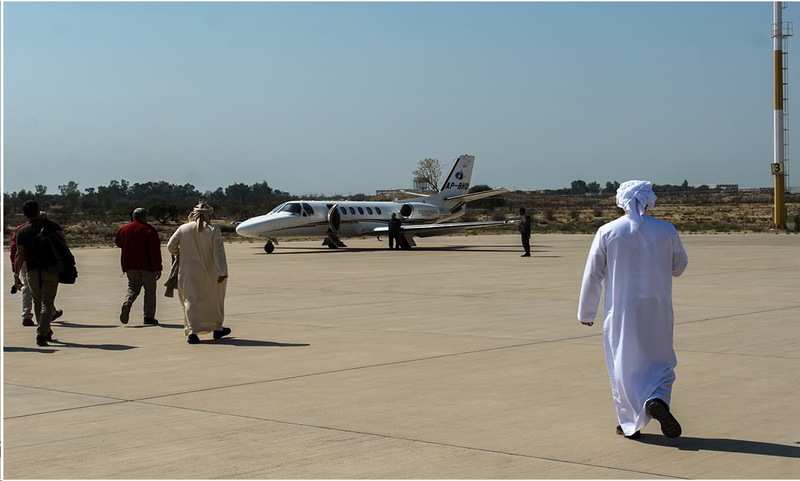 In January 2017, officials at Rahim Yar Khan’s Sheikh Zayed Airport received a fax, alerting them about a plane carrying 14 passengers claiming to be an advance team for a sheikh’s hunting expedition — seven of them were guards, the rest were waiters. 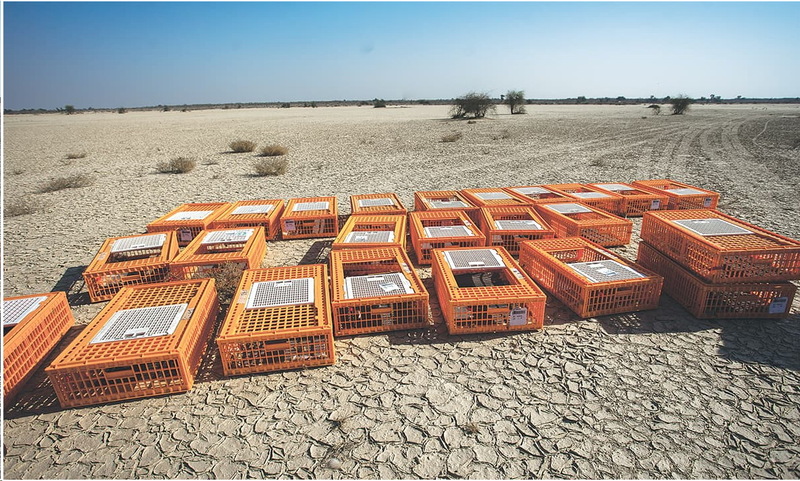 Kamaluddin emphasises that by pointing out how Indian PM Modi’s recent visit to the UAE almost coincided with a ban on houbara hunting imposed by a bench of the Supreme Court in 2015. 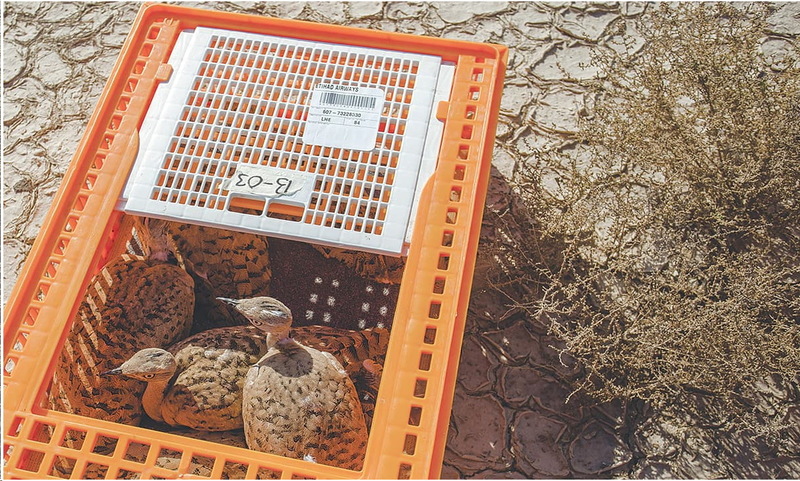 Athree-member bench of the Supreme Court had been hearing, for some time, multiple petitions seeking a ban on houbara bustard hunting. It announced its verdict on August 19, 2015, just two days after the head of the bench, Justice Jawwad S Khawaja, had assumed office as chief justice.